A blend of Pinot Noir and Cabernet Franc. 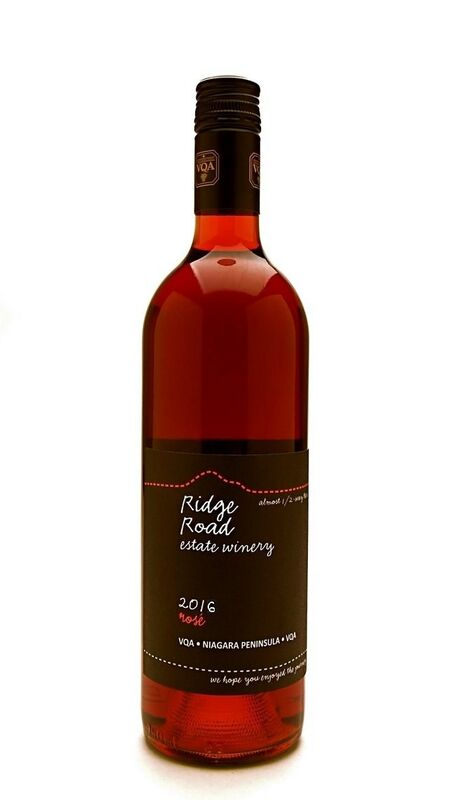 It's beautiful cranberry colour and vibrant strawberry/cranberry flavours make this a perfect wine to pair with your favourite summer meals. Try it with a crab salad, BBQ chicken or a comfortable Muskoka chair at sunset...you wont be disapointed.